The online landscape is changing as record shares of Americans (77%) now own smartphones, giving them on-demand access to the world wide web wherever and whenever they need. 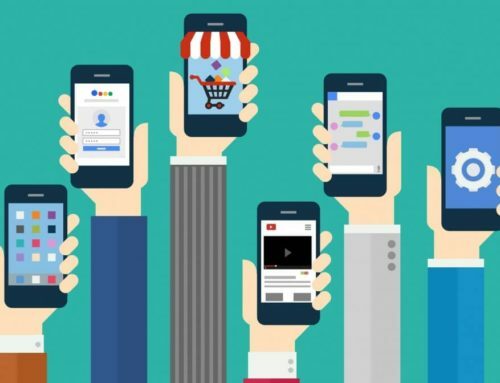 However, more than just web enabled, smartphones are home to some of the most widely downloaded social networking, local search and review platform applications like Facebook, Google Maps and Yelp, which have turned phones into more of a mobile supercomputer than a device for calling and texting. With endless capabilities, smartphones continue to dominate the lives of consumers. The average American adult spends upwards of 4 hours a day on their smartphones with almost half of that time spent on social media alone. New mobile social media users have grown by 34% in 2017. In order to meet customers where they are, businesses have begun to adapt their strategies to increase their social presence, improve local search visibility and deliver a more mobile friendly experience. Growing hand-in-hand with mobile devices and smartphones, location data has opened new doors for marketers and local businesses. As smartphones continue to fly off the shelves and into the hands of consumers, providers are better able to track, store and distribute the location data of smartphone owners, making it more readily available to today’s advertisers. Projections for location targeted ad spend on mobile devices is expected to reach over $32 billion by 2021. This is in large part due to the availability, popularity and effectiveness of location data in advertising. 75% of brand marketers believe that using this data for location-based marketing is an important element of their business strategy. The ability to know where customers are and deliver more personalized ads through localization has been found to be 20 times more effective in providing returns when compared to non-location based advertising. Social sites like Facebook, Snapchat and Instagram are doing whatever they can to capture as much of that $32 billion in ad spend as they possibly can. However, in order to do so, they need to develop their apps to become more location centric – making location-based advertising more relevant. No one is going to buy location based ads on a platform where location is irrelevant or non existent. With over 150 million daily active users, Snapchat has become a growing success for marketers looking to build interest among local consumers. Prefaced by the launch of Snap Maps – which is the responsive and real-time mapping feature enabling users to track friends locations and see public stories from popular and high trafficked locations – Snapchat has once again enhanced their local capabilities. Context Cards – The latest feature in their new local tool kit is something called ‘Context Cards’. Context cards are a new way to find out more about any location that has been snapped, tagged and shared by a user, providing access to things like location name and address, reviews, reservations, driving directions and ride hailing, contact information and more. These new Context Cards add a whole new level of depth to Snapchat’s local discovery and marketing platform capabilities. Businesses can cultivate real interest by having popular and engaging stories posted at their location, and then easily drive traffic to their stores through the Context Cards. Local Search Functionality – While you can browse hotspots on the map for popular locations, you can also search for specifics like “Restaurants”, “Hotels” and “Clothing Stores” in your local area. The search capability adds greater functionality and gives users more access to Snapchat’s directory of local business data. 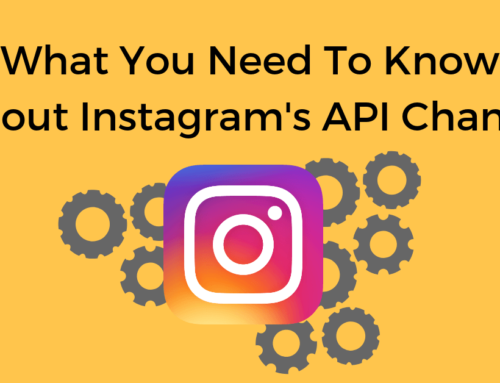 Now with over 25 million active business profiles and 800 million monthly active users, Instagram continues to grow and establish itself as a credible channel for businesses to advertise, engage and connect with local customers. 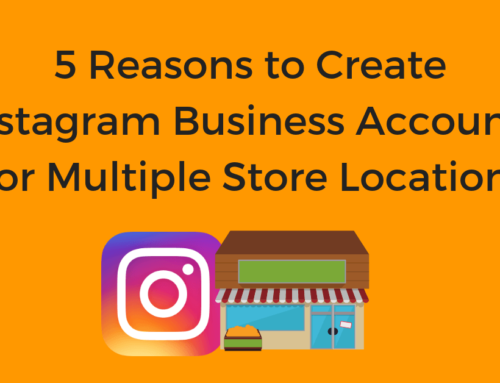 While it is important for brick-and-mortar businesses to have a website and individual store pages, nearly 50 percent of business profiles on Instagram don’t even link out to an outside website, suggesting that they see Instagram as their primary or sole location by which to reach customers. 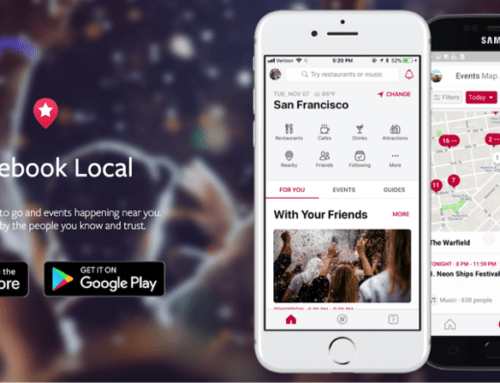 Search local places – While businesses haven’t yet been able to create location and store pages (similar to Facebook’s parent-child pages), Instagram still provides search capabilities that allows users to find specific locations and stores. From here, users can select these locations to see live stories posted by the business and photos posted by other users who have geotagged that specific location. Map directions and contact information – Instagram has made it easy for users to visually identify the location of a business by providing map pins and directions to locations either through the search page or from the business’s profile page. In addition, they have also simplified the process for contacting businesses by enabling direct links to email, call, message, etc. under the biography. In terms off relevance of location data within the overall functionality of their application, these social media sites have yet to make it a core function within their apps. Whereas location data is paramount to applications like Google Maps, Yelp and Apple Maps, these social sites have only just begun to scratch the surface. As we continue to see growth in location targeted ad spending, we can only expect that social media sites will look to make it more relevant within their overall application experience. The growth of local data within the social sphere is becoming a major influencing factor on local businesses. Consumers have more options than ever for searching and discovering nearby locations. Schedule a FREE demo with Chatmeter to learn how you can protect your online reputation and capitalize on this time of growth.